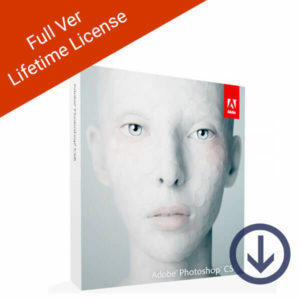 With a diverse range of ADOBE products Softvire is here to offer you the best rates in the market. 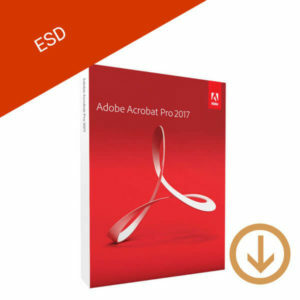 Our product range includes ADOBE Photoshop, Adobe Acrobat reader, and many more. 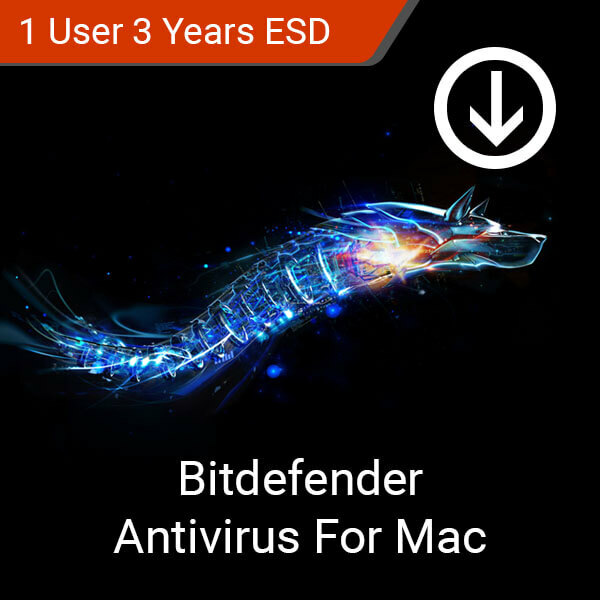 Bitdefender Antivirus for Mac is all the protection you need from modern digital threats on your Mac device. Keep your personal and financial information safe without compromising your system’s performance with Bitdefender. 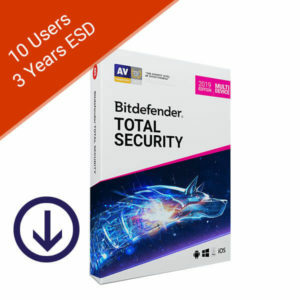 This product is a digital license for a 3-year subscription. Supports up to 1 user on Mac devices. Supports up to 3 users on Mac devices. 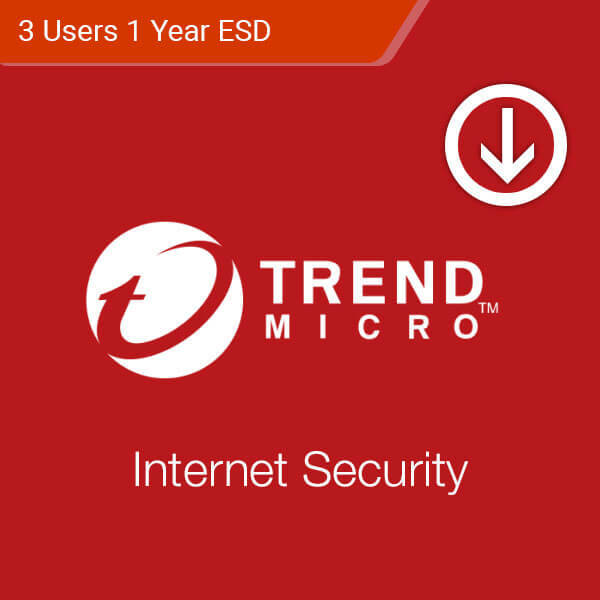 Multiple layers of protection ensure your safety every time you’re online. Supports up to 5 Users. Supports up to 3 Users. 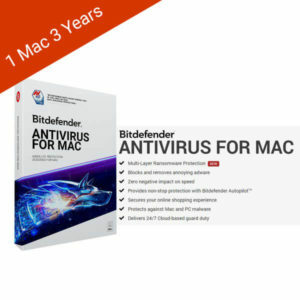 Supports up to 1 user on a Mac device. Bitdefender Mobile Security for Android Devices is the most advanced cyber security application for your device. Get absolute protection against digital threats and data snoopers with this powerful mobile package wherever you find yourself in the world. 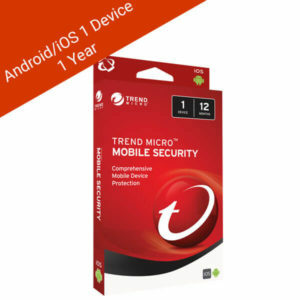 Anti-theft features keep your sensitive data from unwanted eyes. Supports up to one Android device/user. 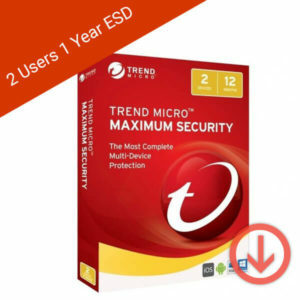 Trend Micros Maximum Security 2019 is the latest multi-device protection software that was designed with your family in mind. Shop, surf, and socialize online without worrying about your sensitive information. Get the latest protection everyday with over 30 years of innovation in the digital security industry. 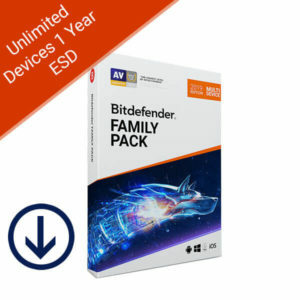 Advanced privacy and parental control settings. Secure online banking and shopping when needed. Supports up to 4 Windows, macOS, Android, and iOS devices. 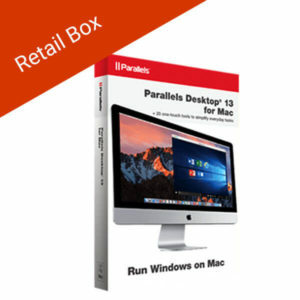 Supports up to 3 Windows users. 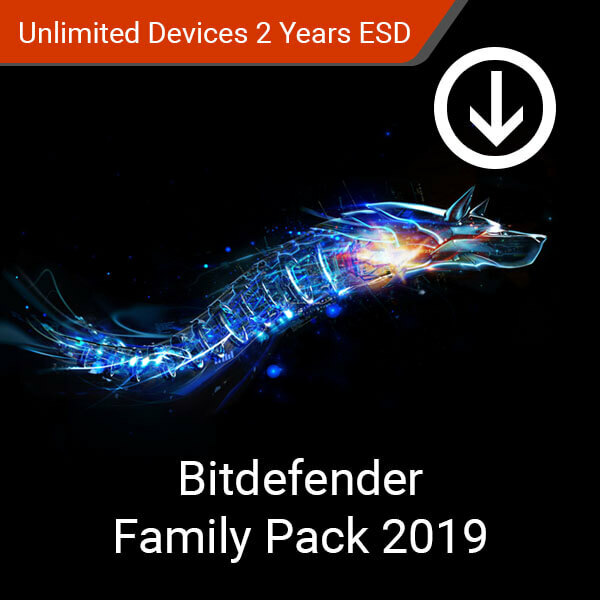 Bitdefender Family Pack 2019 Unlimited Devices 1 Year (ESD) is the complete family security package for Windows, Mac OS, iOS and Android devices. 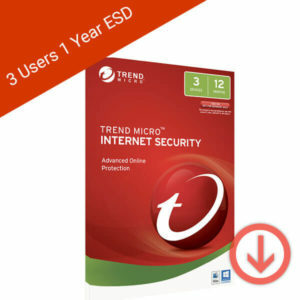 Buy and bank online safely while having the ability to monitor your children’s online safety. Give yourself peace of mind whenever you and your family are online. This product is a digital license for 1 year of use. 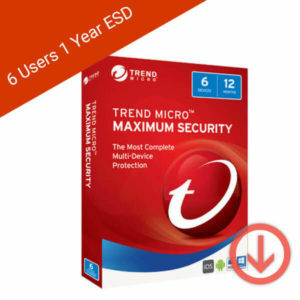 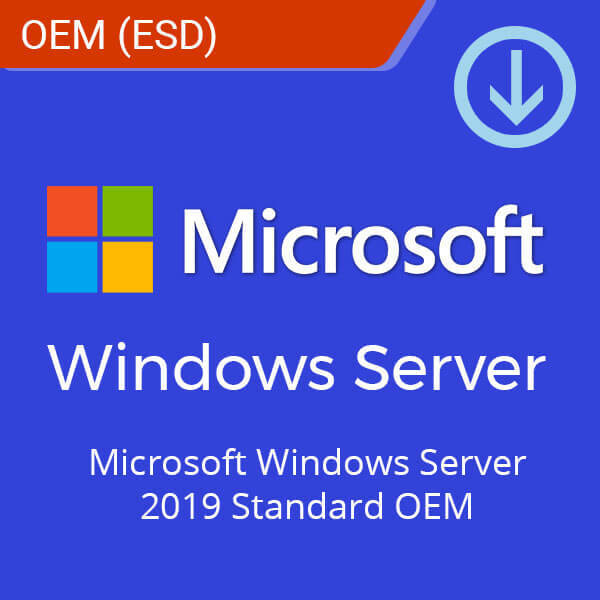 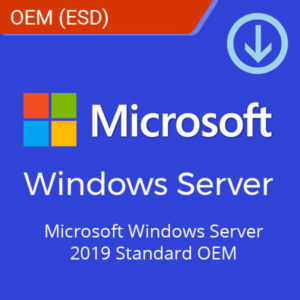 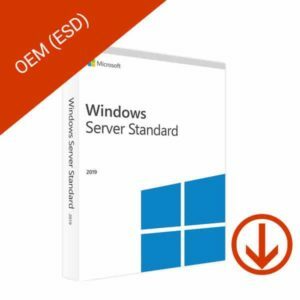 This product includes up to 16 cores. 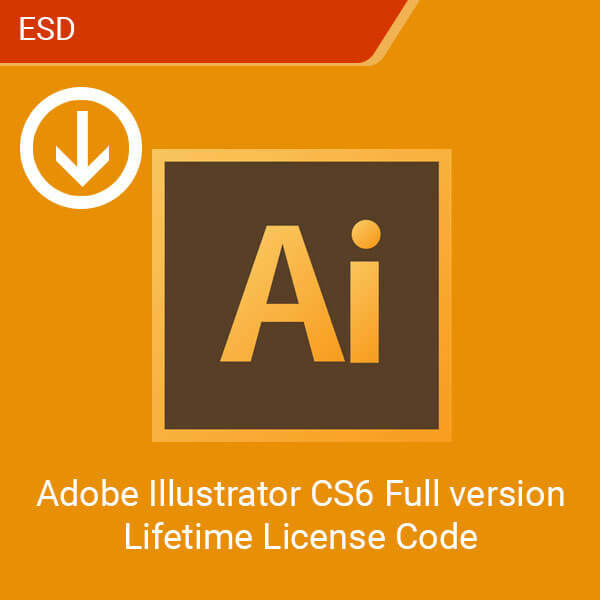 Adobe InDesign CS6 is the industry-leading page design and layout app. 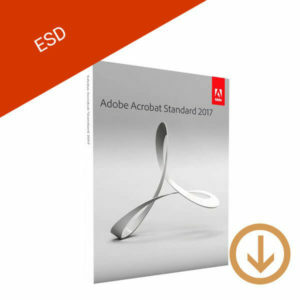 Create, preflight, and publish beautiful documents for both print and digital media. 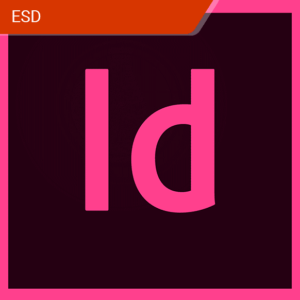 InDesign’s latest features lets you create more and edit less. Don’t leave home without it. 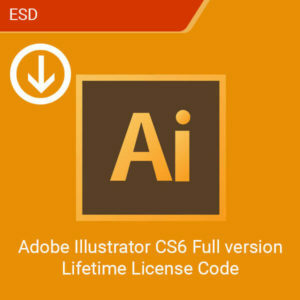 Create amazing websites and documents with all the digital publishing tools you need. 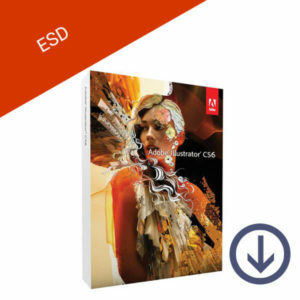 Create interactive PDF documents and website content using PDF Forms and Adobe Edge. 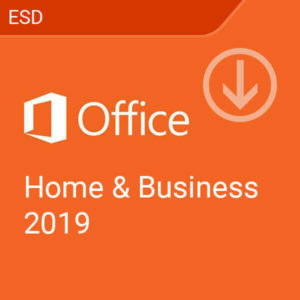 New split-window function lets you easily compare two versions of a document. Supports only one Windows or macOS device. 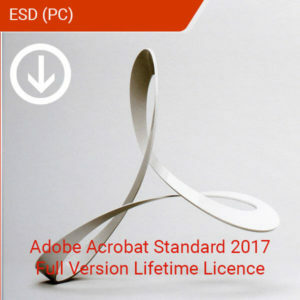 Adobe Acrobat Pro 2017 Lifetime (EDS) is the complete desktop solution for managing and working with your PDF documents. 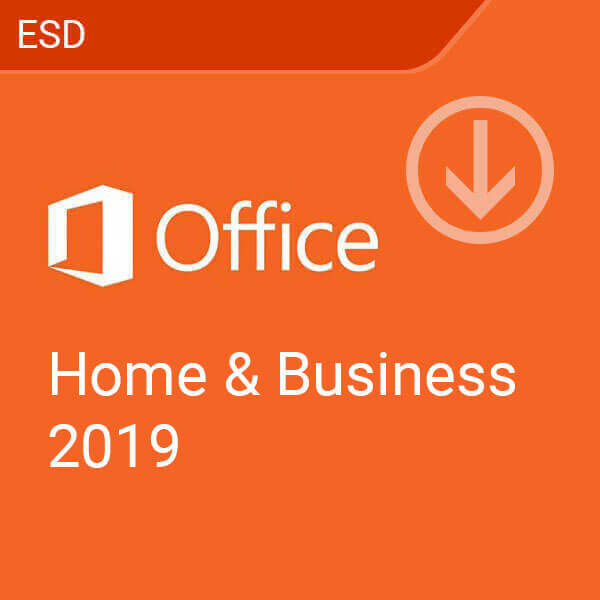 Create professionally made documents for colleagues and clients. 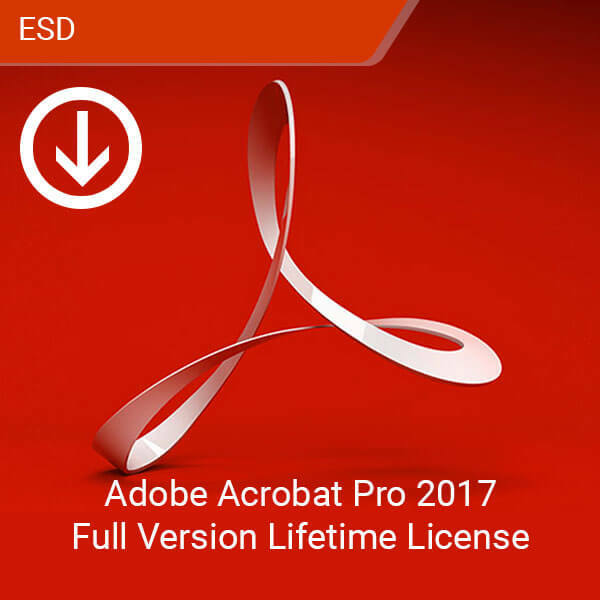 Share your polished PDFs easily through Acrobat Pro 2017’s collaboration features. 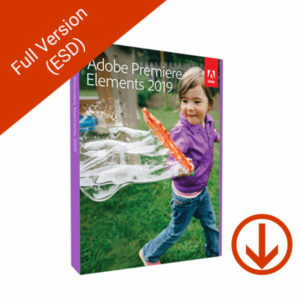 Simplify your experience with PDF files at work and at home. Secure your PDF documents with built-in security features. 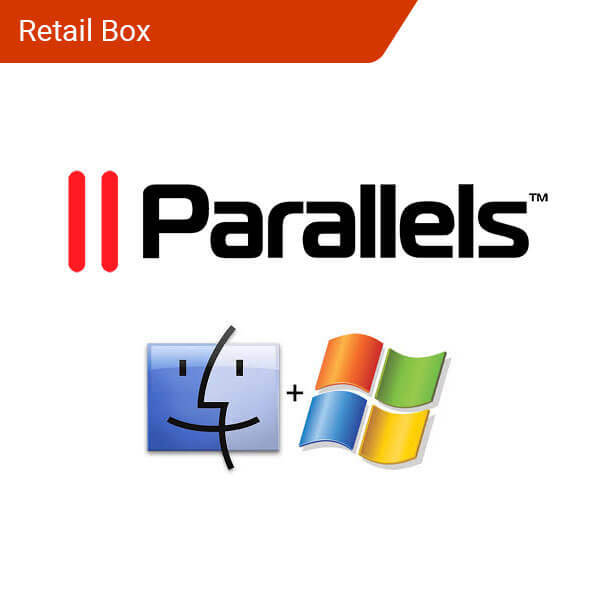 Gather data using interactive PDF forms. 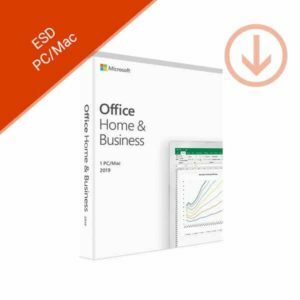 Create PDF files using other Microsoft products. 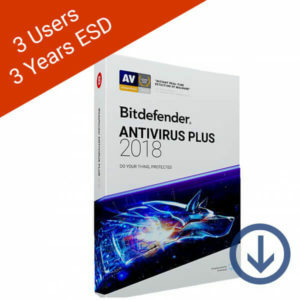 This product does not need a subscription renewal. 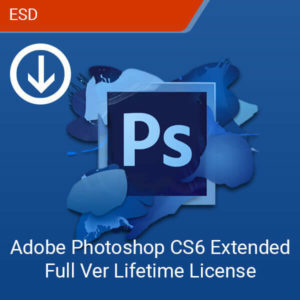 Adobe Photoshop CS6 Extended Full Version Lifetime License is different from Adobe Photoshop 6. Adobe started using the “Creative Suite” wording at the introduction of Photoshop 8, making CS6 actually Adobe Photoshop 13. 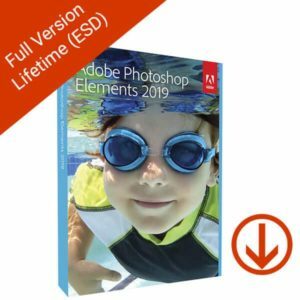 Adobe Photoshop Elements 2019 Full version Lifetime License is based on Adobe Photoshop but has a much simpler tool set. It’s a powerful yet simple graphic editing tool with two main components: the element Organizer and the image Editor. 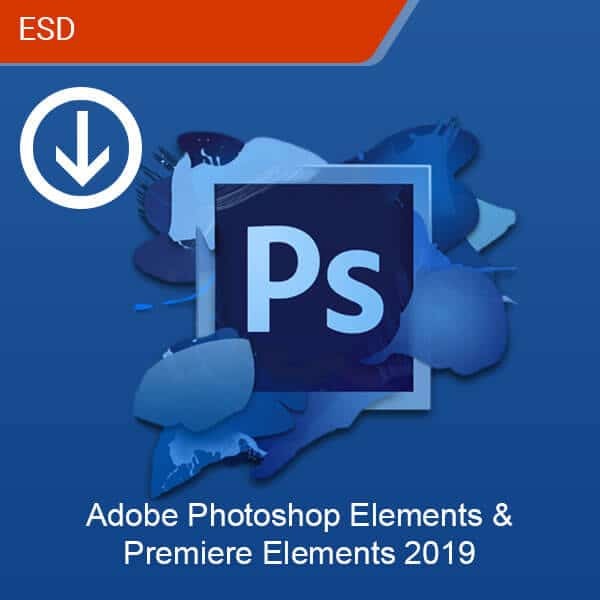 Adobe Premiere Elements 2019 simplifies the way you organize and edit your photo and video media, giving you more time to enjoy the creation and sharing of your videos. 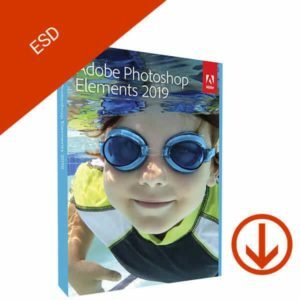 Take advantage of powerful features like Video Collages and Guided Edits that utilize new effects that teach you new ways to create inspiring videos. 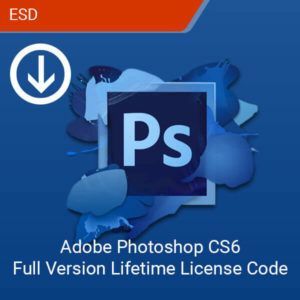 Improved effects like Glass Pane and Luma Fade transition effects. Fully-redesigned and touch-enabled Quick Edit mode. Trend Micro Mobile Security 2019, a comprehensive protection for your mobile device. Advanced online protection for your digital world. 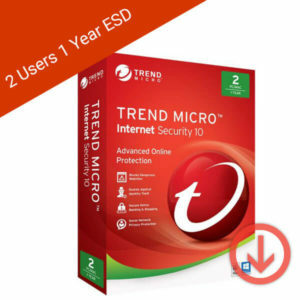 Protect your identity, socialize safely, and get protection against ransomware and other web threats. 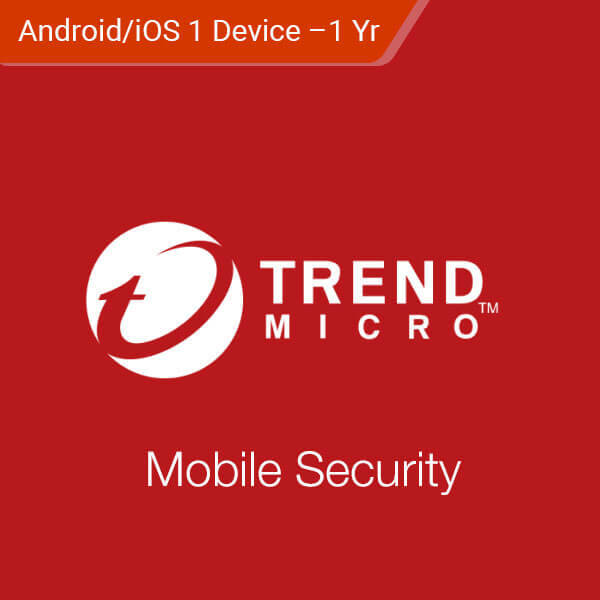 Provides comprehensive multi-device protection so you can enjoy your digital life safely. 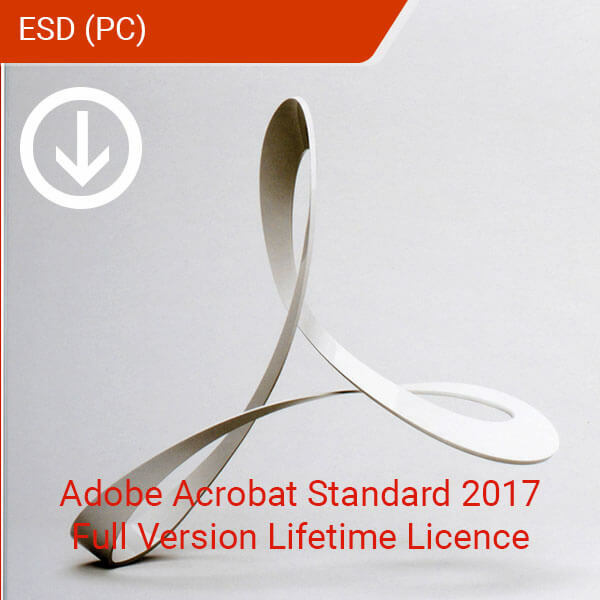 Create professional digital documents with Adobe Acrobat Standard 2017. Easily share your documents with colleagues and clients without compromising the quality of what they read. 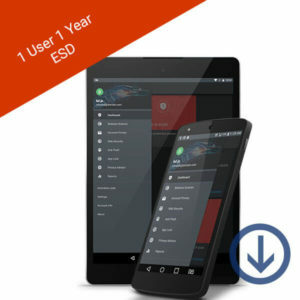 Make signing documents painless with an easy-to-use digital signature system. Digitally sign your documents in a professional and secure electronic format. This purchase is for a lifetime subscription. This product supports both Windows and macOS devices. 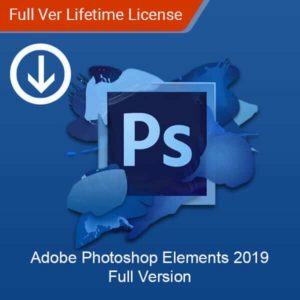 This product is a digital license for a 2 year subscription. Supports up to 1 device.